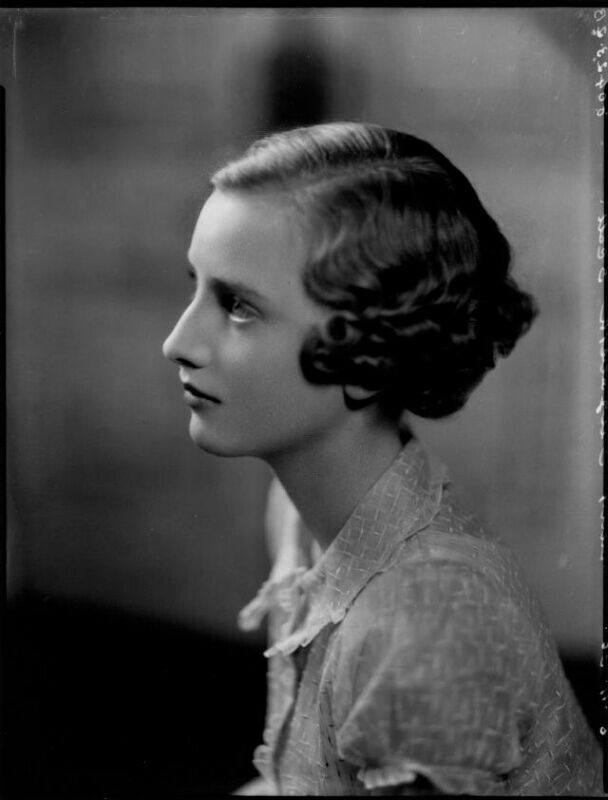 Lady Elizabeth Diana Montagu-Douglas-Scott was born on January 20 1922, the elder daughter of the 8th Duke of Buccleuch (and 10th Duke of Queensberry) and his wife, Mary (Mollie) Lascelles. 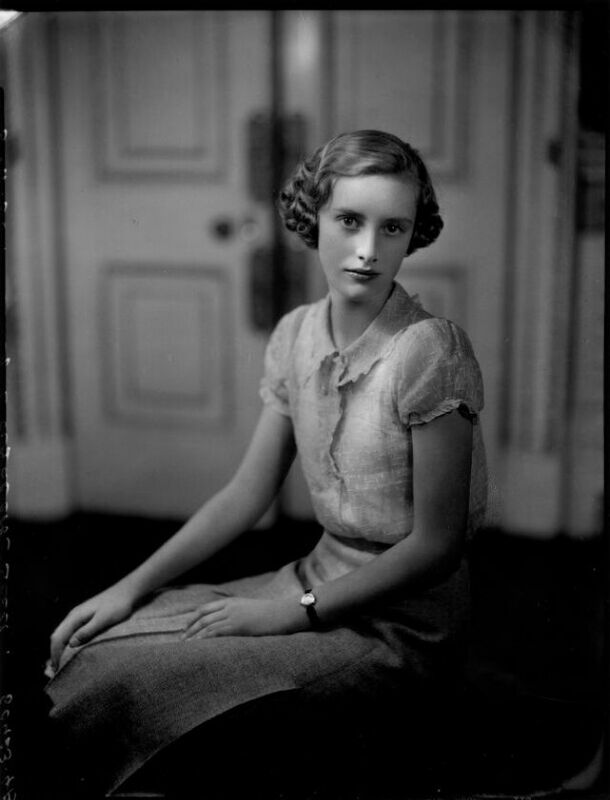 Elizabeth’s aunt was Princess Alice, Duchess of Gloucester, to whom she bore some resemblance. 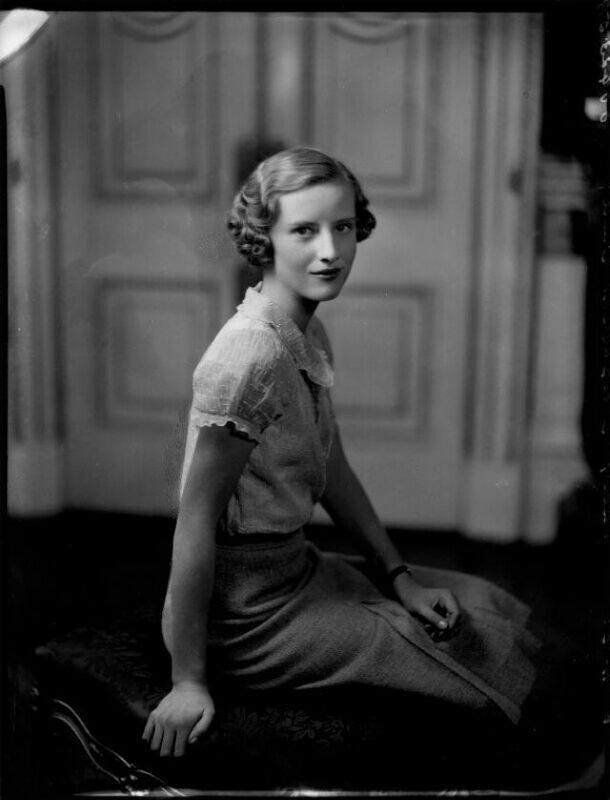 Her early life was spent at Eildon Hall, St Boswells, and after 1935 in the many Buccleuch houses, notably Boughton in Northamptonshire, Drumlanrig in Dumfriesshire and Bowhill at Selkirk. She was brought up strictly, her mother urging her to “For goodness sake, hold up!” if she appeared to slouch at the table. When summoned to a dinner to make up numbers, her mother would mouth at her “Talk!” — causing her to go scarlet with embarrassment. 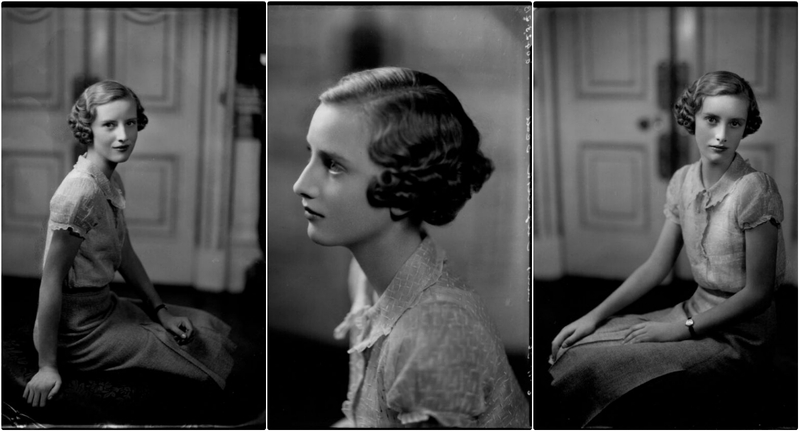 Even when she was 23, her mother disapproved of her drinking sherry at a party. Although demanding obedience from her daughter, Mollie Buccleuch did not impose the same restrictions on herself — when Elizabeth visited a nightclub such as The 400 after a ball, she was careful to consult the doorman lest her mother was already there. 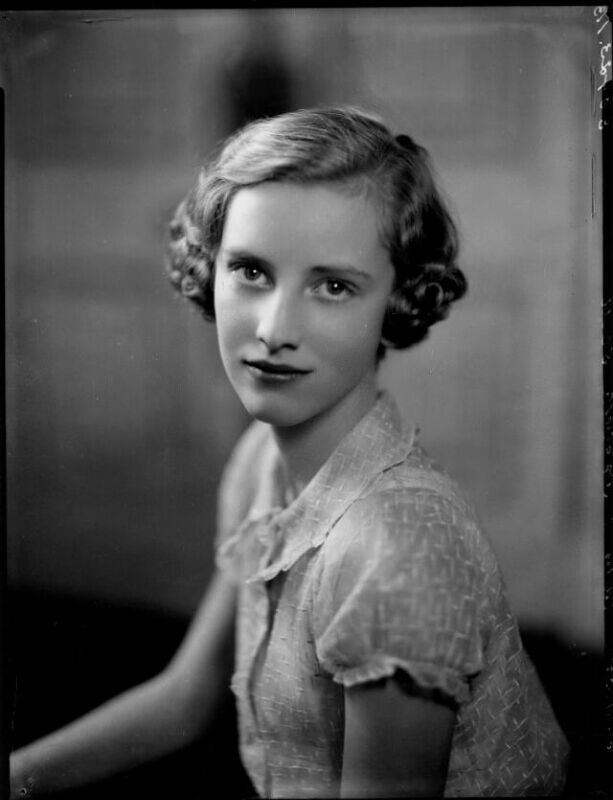 She soon threw herself into useful wartime activities, rising at 5.30am to collect milk from the farm by pony and cart, training in first-aid and offering her services in canteens. 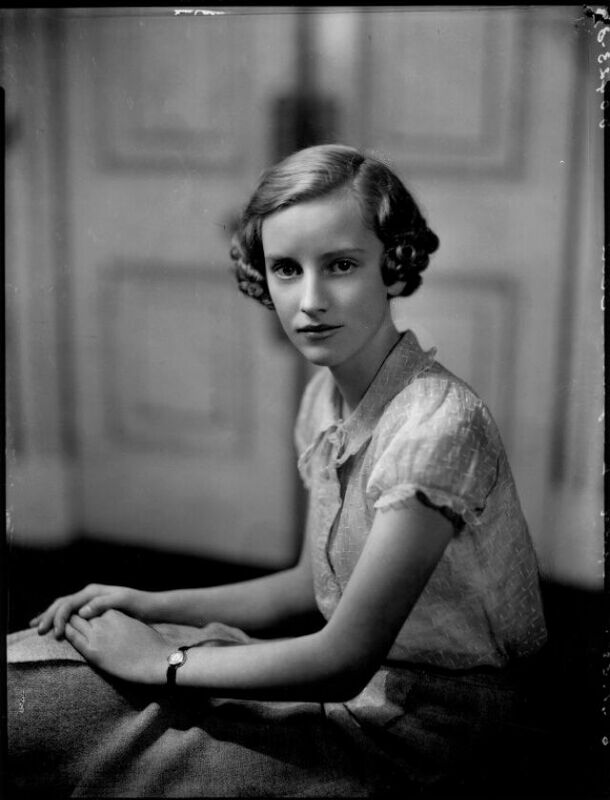 She joined the Civil Nursing Reserve, and in late 1940 started work in a military hospital in Dumfries; coming up against a particularly bossy matron, she appealed to Sybil, Marchioness of Cholmondeley, to be allowed to join the WRNS.